Agnetha 3 CD Box set. Sony Music AB are to release in Sweden, a 3 CD box set “3 Original Album Classics” in January, 2010. Comments : Comments Off on Agnetha 3 CD Box set. 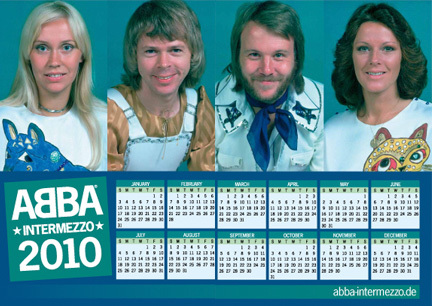 ABBA – 2010 looks great! The latest issue of Intermezzo. 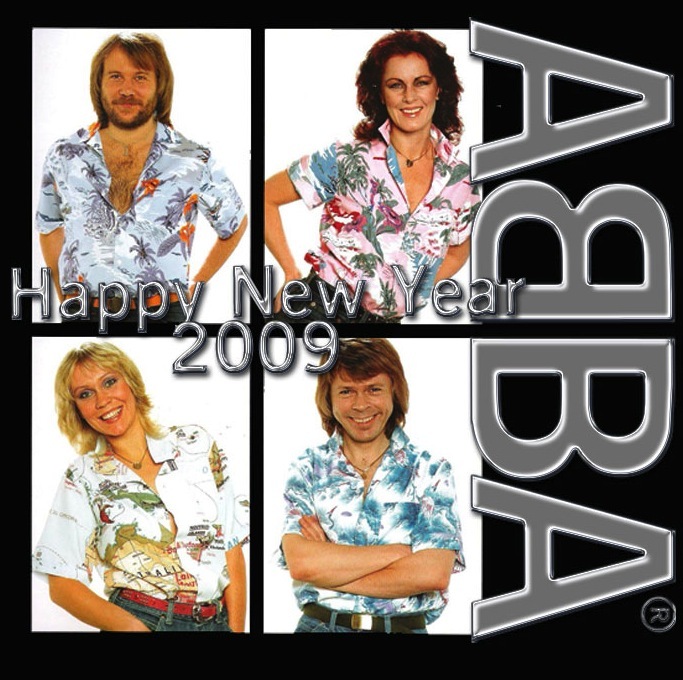 Comments : Comments Off on ABBA – 2010 looks great! 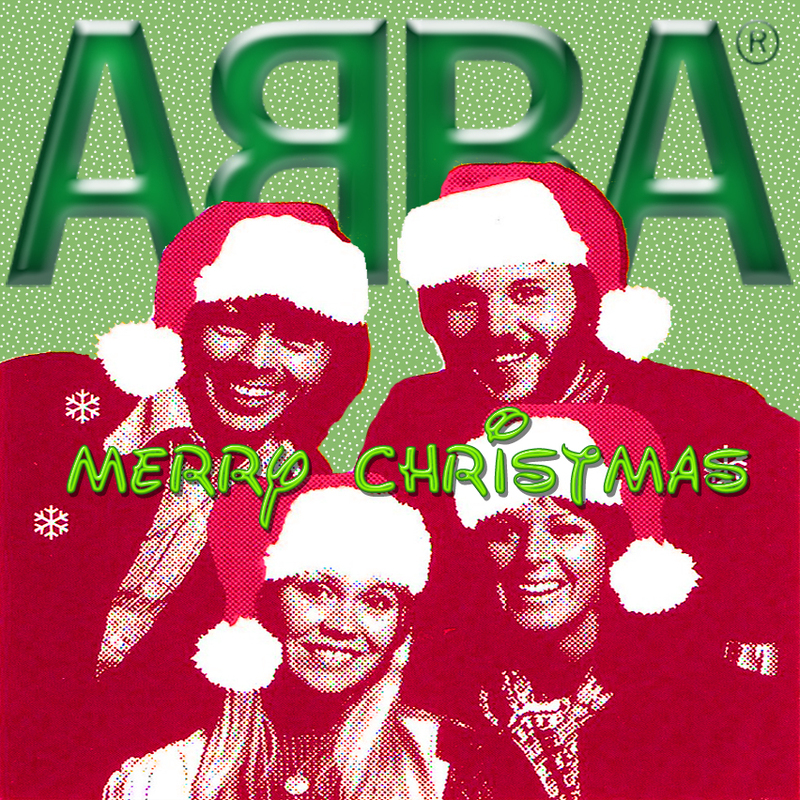 Don’t forget ABBA Night on Uk channel five on December 25th. Starting with The ABBA years, Mamma Mia where did it all go right and to end the night ABBA The Movie! Kristina @ Royal Albert hall – April 2010. Kristina in Concert will be performed at London’s Royal Albert Hall on the 14th April 2010. All the New York cast will be performing. 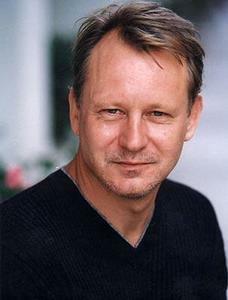 Stellan Skarsgård was born in Sweden in 1951. He started his acting career at an early age and has since starred in many movies, TV series, and has made stage appearances. His latest work includes leading roles in blockbuster movies like Angels & Demons (2009), Mamma Mia! (2008), and Pirates of the Caribbean: At Worlds End (2007). Was the Rock and Roll Hall of Fame nod for ABBA something you thought about or expected to happen? I’m surprised. It’s quite wonderful. I didn’t think this would happen, because we were a pop band, not a rock band. Did you speak yet to the rest of your group about it? No. 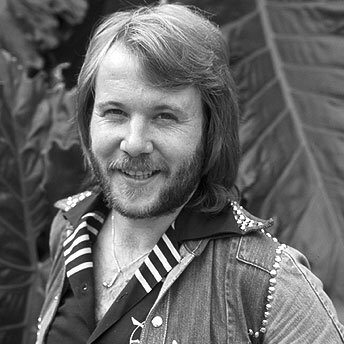 Only to Björn [Ulvaeus]. We meet maybe once a week to talk through things. I haven’t spoken to the girls, but I know they’re happy. I believe that a band that is inducted to the Hall is supposed to do a performance, but I don’t think we can do that. Agnetha [Fältskog] is not flying, so I don’t know how she’s going to get to New York. And we haven’t done anything together in 30 years. It’s a difficult one. But, again, but you should never say never, you know? I’ve seen reports in the papers that you turned down a billions dollars to reunite. I’ve seen that, too. But to tell you the truth, I don’t know. I haven’t seen it in writing. I really doubt it, if you ask me. Who would pay that? We were supposed to do a year and a half of X number of concerts, but we never even contemplated going into negotiations because we didn’t want to do it. Why? Do you think it’s just best left to memories of how it used to be? I think so. Don’t you? The people who are really fond of ABBA for what we did, I think we are doing them a favor by not going out. We all feel the same. It’s been too long of a time. It’s been almost 30 years. There is no reason. I can’t understand the bands that reunite, because there will always be a reason, whether it be economic reasons or the fun of it… being on the stage again. We don’t have that. Back in the ’70s when you were making all these songs, did you think they’d have this afterlife? No way. You don’t think in those terms. You try to do your best with each song and then you release it and you hope for the best and then you hop on to the next one. It’s quite incredible, I can see now that the kids, young children, between five and 15 knowing all these songs, singing all these songs all of a sudden. It has a lot to do with Mamma Mia! I’ll tell you one thing. No one thought of this in the ’70s. It seems ABBA that is more lucrative now than in the band’s heyday. I don’t know. The back catalog is constantly selling and the whole Mamma Mia! thing from the first musical theater production through the movie, obviously that has generated a lot of money, but I cannot say. We are doing well. I’m just grateful being in this situation. Again, you don’t think these thoughts when you are sitting down to write a decent pop song. It takes a while to write good stuff. But you aim to do your best with some sincerity and the outcome — you can’t tell until afterwards. It’s like putting on a Broadway production. No one knows anything until after the opening night. There have been reports about a possible sequel to Mamma Mia! Are they true? It’s not as far as I know. I know Universal Pictures wouldn’t mind, but the thing with Mamma Mia! is that it’s so cleverly put together by Catherine Johnson using the old, original lyrics. And she succeeded in doing that. I don’t think there are another 20 good-enough songs. And even if they were, I don’t think the lyrics would help her to create another story. There might be some other way we can sort of continue the collaboration between us, the bunch that sort of created Mamma Mia! in the first place, but maybe it could be sort of something else, related only by the fact that it’s the same people behind whatever it is coming out.